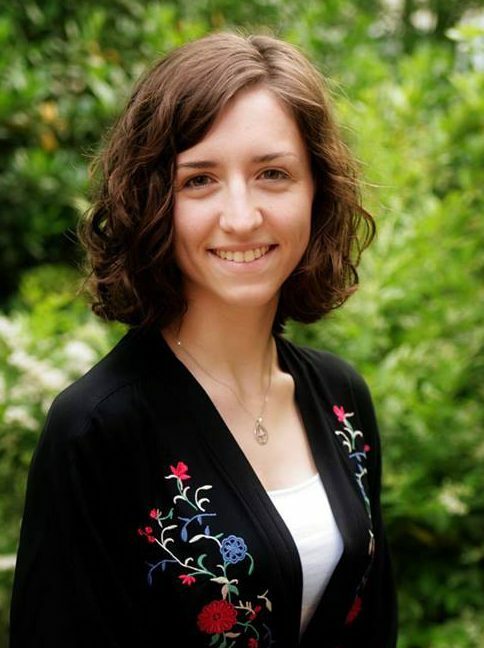 Today I’m continuing my series featuring the voices of twenty-something women, and I want you to meet Brittany Darst! Brittany is one sharp lady, which you’ll discover as soon as you start reading. That’s why I LOVE the topic she chose–it’s such a great reminder for us fellow nerds! 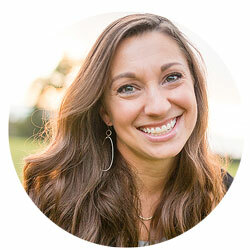 Brittany lives and works in Raleigh, NC, attends Southeastern Baptist Theological Seminary, and serves in the Young Professionals Ministry at The Summit Church. Find her on Twitter as @britt_darst. Welcome Brittany! I like to think of myself as an educated person. And I am. Rigorous homeschooling K-12, a four-year college degree, lists of course grades and exam scores to be proud of. I know my Bible, too. As a conservative evangelical, I’ve heard a theologically dense sermon almost every Sunday since I was seven years old. I have “heard the learned astronomer,” like the famous American poet Walt Whitman described above. And in a culture that shamelessly worships intellectual achievement, all this book-knowledge doesn’t seem like a bad thing—until I read Whitman’s poem. His image of the lone stargazer in a room of academics haunts me. I love to hear educated men chart out the Bible and diagram God, but have I seen Him? Do I know Him? Facing this question in my heart is one thing. It became a new thing altogether during my first night at an overflow shelter in Winston-Salem, North Carolina. Having never worked with the homeless before, I was shocked by the concreteness, the smallness, and greatness, of ministering to the women who showed up dripping (some with tears as well as rain) to the church door that January night. As I looked at each woman, I heard Jesus whisper in my ear, “For I was hungry and you gave me something to eat, I was thirsty and you gave me something to drink, I was a stranger and you invited me in…whatever you did for one of the least of these brothers and sisters of mine, you did for me” (Matthew 25:35 & 40). I knew Christ Himself stood in front of me. But this realization didn’t seem strange or over-aweing. It lighted on me as a simple and undeniable fact, like looking upward and smiling at the blueness of the sky. Henri Nouwen wrote, “The Christian leader of the future is called to be completely irrelevant and to stand in this world with nothing to offer but his or her own vulnerable self.” Irrelevance. Vulnerability. Closing my mouth so Christ can speak. 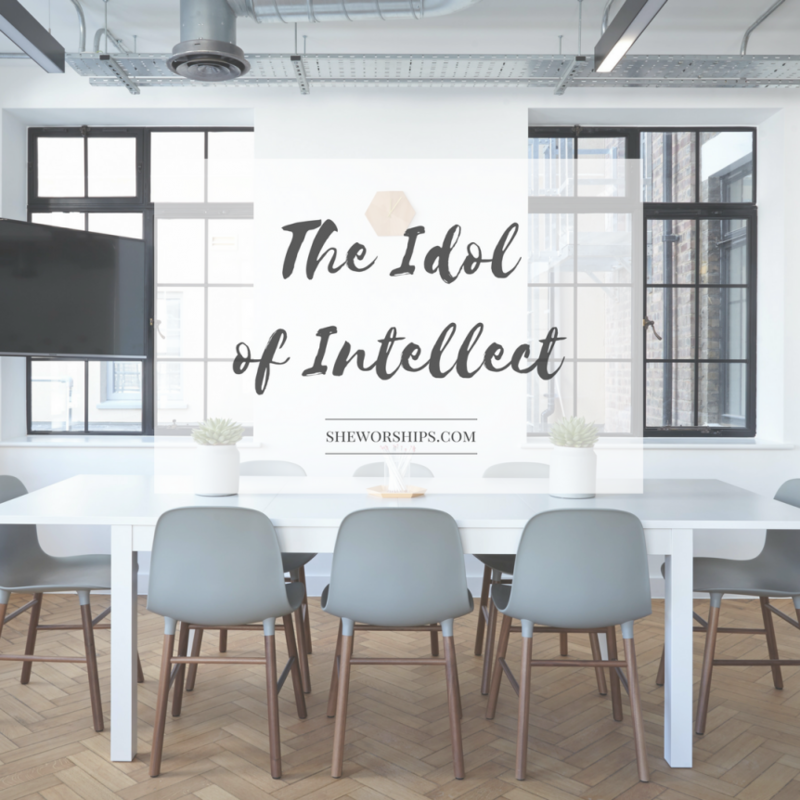 These are radical words for our status- and image-obsessed generation, as are Paul’s in 1 Corinthians 8:1: “We know that we all have knowledge. Knowledge puffs up, but love builds up.” Love over knowledge. Relationship over relevance. Radical words, but in Whitman’s poem, we observe their importance. The astronomer as a human being vanishes behind his distinguished scholarship. Who is he? The audience, astonished at his learning, doesn’t seem to care. Nor do they notice what Whitman alone sees: the room has lost sight of something amidst the charts and diagrams. Until the last word of the poem, we hear nothing about the stars. The Holy Spirit and Walt Whitman both convicted me as I filled water cups and laid out sleeping pads that night. I have book-knowledge, but I struggled for the courage to lay it aside, embrace irrelevance, and offer Christ’s love to those holy women. Sitting beside my broken sisters showed me the truth: I have listened to the lecture but forgotten the stars. I pray instead for the courage to love and the humility to gaze on Christ’s beloved people in simple wonder. It is indeed our finite intellect that stiffens the boundaries of how God can use us beyond our wildest imaginations. It is earthly lack of ego that defines the ability to acknowledge and accept the Sovereign yet mighty God who is, was and is to come. This is so good! Thank you for this word. I too am pursuing my PhD and get caught up in the bureaucratic red-tap of academia. Sometimes I need to stop and really embrace who is around me and what God is doing in my life and the people he has in my life. He does not care about my higher ed terminal degree. He is bigger than all of my accomplishments and accolades. He’s bigger and better and more! Embracing vulnerability and irrelevance is counter-cultural. Higher ed encourages being puffed up, intelligent, being known, seen and most importantly, PUBLISHED! Academia also encourages superficial networking to get the next job or opportunity. I have always resisted this culture (which is hard). I pray that I surrender to His will for my life and do with it as He pleases. I pray I hear and listen to his voice…… ALWAYS! Oh, how true! This post resonates with me. I can know lots of theology but how much do I KNOW him? I love the rewrite of the poem. Our intellect can truly limit us if we don’t allow the Holy Spirit use it for Father’s glory. The things of the Spirit will be foolishness to us if we keep using our intellect to try to discern His will. And, yet, Whitman was a Unitarian mystic, not a Christian by your definition.